In his last partnership with Lionsgate before shipping off to Paramount, Tyler Perry came so close to winning out the box office. But never underestimate those Toothless stans. 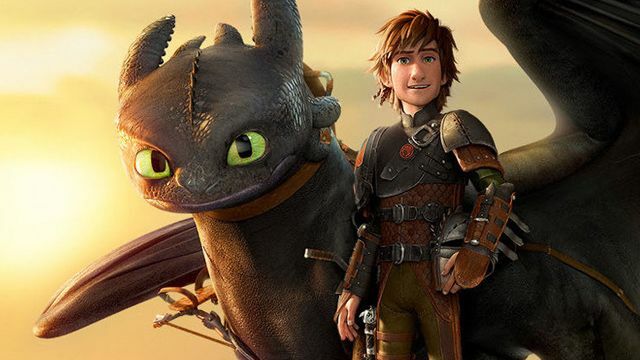 How to Train Your Dragon: The Hidden World topped the box office in its second weekend with $30 million, soaring past Tyler Perry’s A Madea Family Funeral‘s $27 million. It’s not entirely terrible news for Perry and his long-running character. A Madea Family Funeral‘s debut haul is the fourth best in the ten-movie franchise, only landing behind Madea Goes to Jail ($41 million), Madea’s Family Reunion ($30 million), and Boo! A Madea Halloween ($28.5 million). The film’s $27 million take is also far above initial expectations, which had the comedy coming in around $20 million.